Thanks to the tireless effort of one local family, coupled with love, dedication and commitment, a young fallen marine’s hopes and goal to make a difference will live on. After she received the news that her brother was killed in action, Deanna Freeman said her family had to do the unimaginable. “We brought our brother home in a casket,” she said. 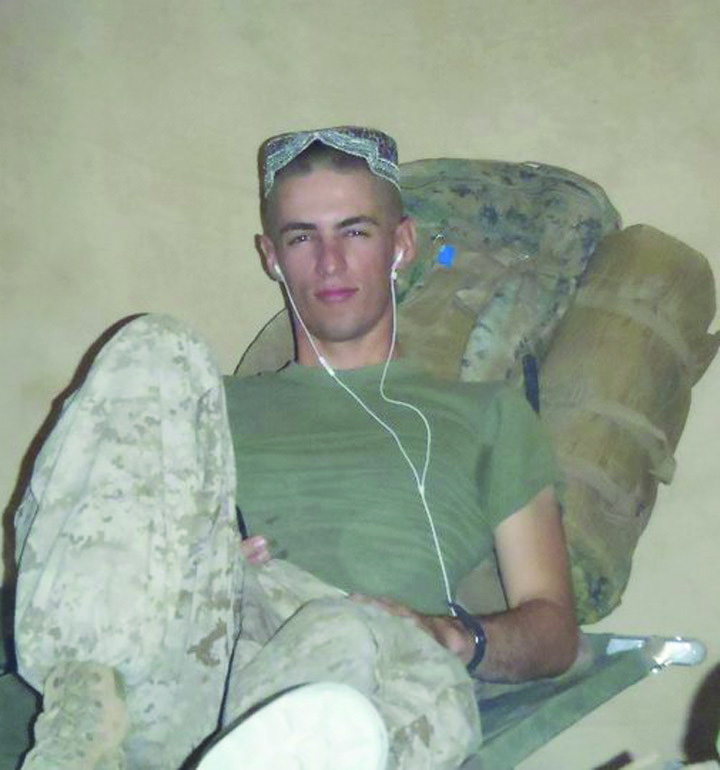 That was three years ago when 19-year-old Marine Lance Corporal Nathaniel ‘Nate’ Schultz was killed in Kabul, Afghanistan. He served with the United States Marine Corps and was on his very first deployment. As is the case with all Gold Star families, Nate’s family went through all the motions; choosing the casket, preparing for the funeral and placing their loved one to rest. But, nine months after Nate was KIA, the Gold Star family decided it was time to carry on Nate’s dream and his goal of ‘making a difference’. “We started Until Every Troop Comes Home, Inc., (UETCH) a non-profit organization in his memory,” said Deanna, who said the family chose the name for a good reason. “In our hearts we know that the battlefield never really leaves the hero,” she said. The organization’s number one priority is to provide the love, support and care for U.S. service members and their families. 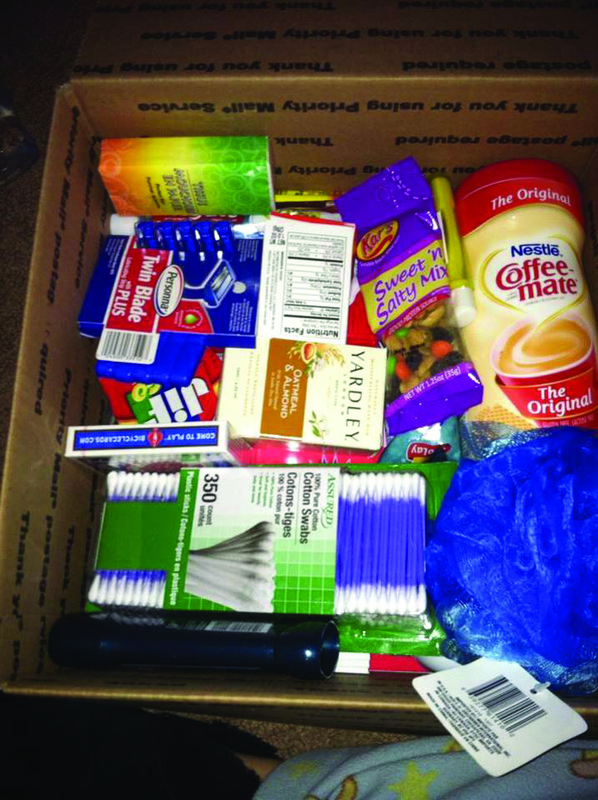 To date, the group has collected and provided more than 600 care packages with the help of grateful Americans around the world and while grateful for all the support, it would like to see more local involvement. “We are supported by so many people from all over the country, but we would like to see more help from members of our own local communities,” Deanna said. She emphasized that without the generosity of others, her family may very well be where it was three years ago with fighting the stages of grief. For more information and support, please visit, www.UntilEveryTroopComesHome.org or www.facebook.com/UntilEveryTroopComesHome. Local residents may call 677-0782.